Stone crushing is the name we use in Prensimac all those products that we manufacture by means of machine pressed automatically. In this type of manufacturing used concrete semi-dry, which is performed with a sufficient amount and just water to hydrate the cement. 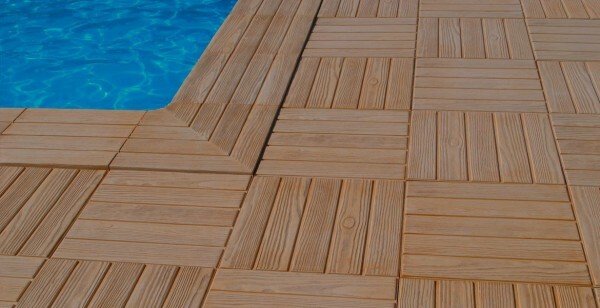 This achieves a high resistance and durability even in places where the weather is extremely harsh. We have the unique machinery in the market for the manufacture of balustrades pressed , and we offer our clients high quality products without competition. We use for the manufacture of concrete cement 1st quality BL I 52.5 R, arid, limestone and chemical products of top brands. The raw materials are classified, weighed and dosed carefully. STONE CRUSHING There are no products in this category. The balusters of concrete pressing stand out for their durability in environments too cold and in areas close to the sea. Its rough finish left to see the aggregates with which it is manufactured and gives a touch more natural. The concrete pillars pressed is composed of a base, 4 walls and a cap. They combine perfectly with all models of balustrade pressed and with the shutters. The lattices are the piece ideal for fences and enclosures, which require discretion and brightness. Our lattices are visible in the two-sided views, detail that only we offer. The handrails are pieces of termination generally used in the coronation of fences with lattices or balusters plans. Cubremuros is the finial ideal for walls of block, stone or brick. Are 50 cm long and are produced in white, grey, ochre, and salmon.